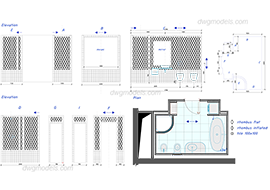 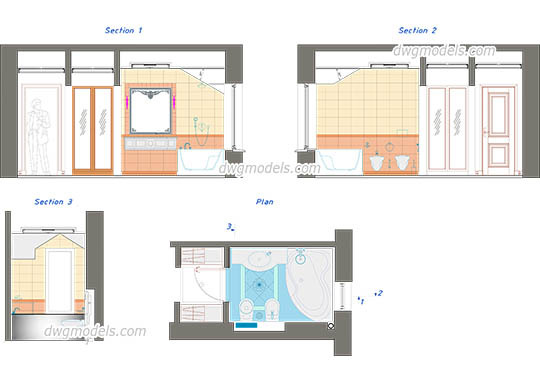 Drawings of the Bathroom in plan and elevation. 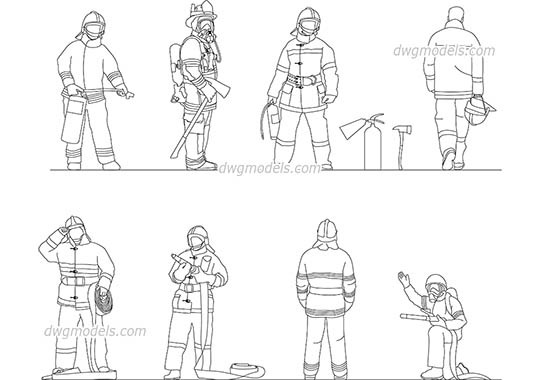 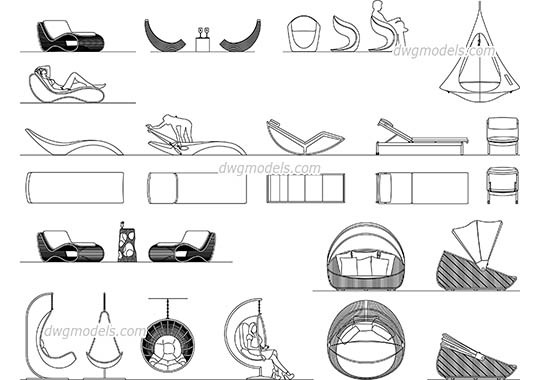 AutoCAD 2007. 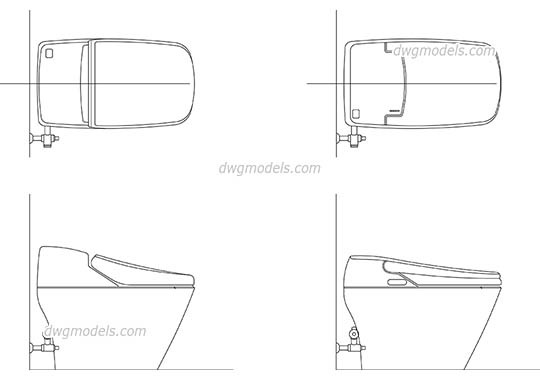 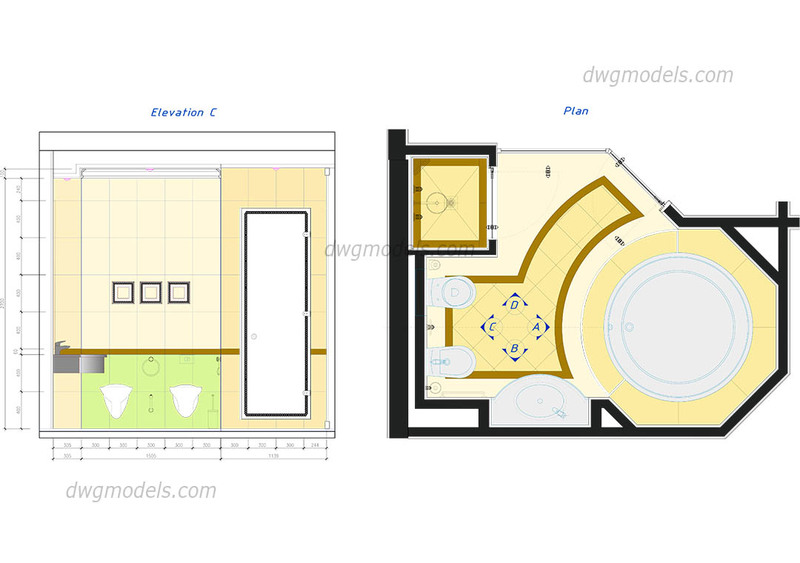 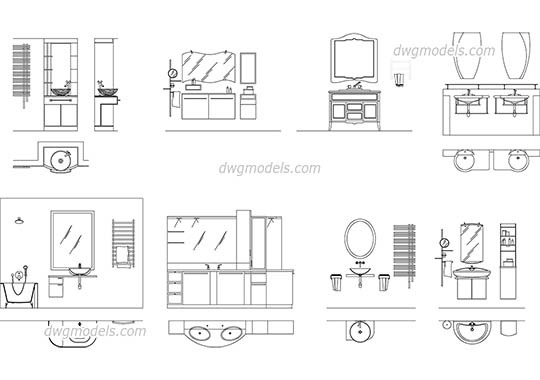 This DWG file contains: bidet seats, toilet seats, shower, sink, bath.